An executive or manager that generally handles his own tasks but offers delegated access to his contacts, calendars, or emails to an administrative or executive assistant so that he or she can have access to the items in the manager’s inbox. A shared mailbox for a department such as “Customer Service” or “Accounting” for which all of the employees in that department share access to the mailbox to receive incoming mail, respond to it on behalf of the department (without using their own accounts), and manage its electronic affairs. There could arise certain situations in which you would quickly need a list of mailboxes that allows people other than the mailbox’s owners to access the data within them. A best practice would be to audit this type of access on a consistent basis, whether that is quarterly, semi-annually or even monthly for very sensitive installation. A further best practice would be to log each time this type of permission is granted through your own security department; however, in the real world, this manual method of tracking before granting will not capture users who delegate access on their own through something as simple as right-clicking on their calendars in Outlook and electing to share the calendar with a fellow colleague. That is more difficult to capture in an automated way. Let’s tackle the simplest scenario first. 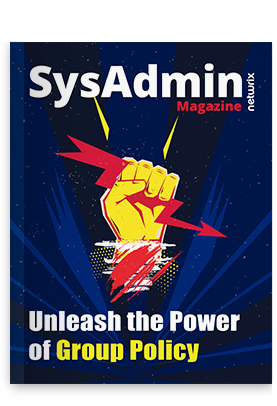 To have a look at which mailboxes are shared with other users, you can use the power of PowerShell to capture these shared-out mailboxes so you know what you are working with. This command will provide a simple table showing the identity and users with access to shared mailboxes. This is a good place to start. With this tool you can see who accessed what mailbox, when and from which workstation the access occurred, and what items the user viewed, edited or deleted. This also helps demonstrate to auditors that you’re taking action to protect your network mailboxes against unauthorized access.